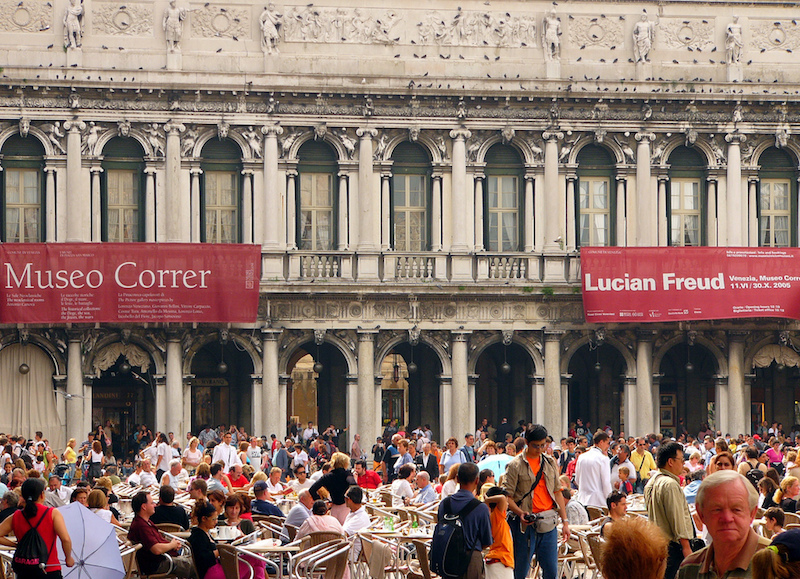 One of the best ways to get to know a city and its history is by visiting its museums. 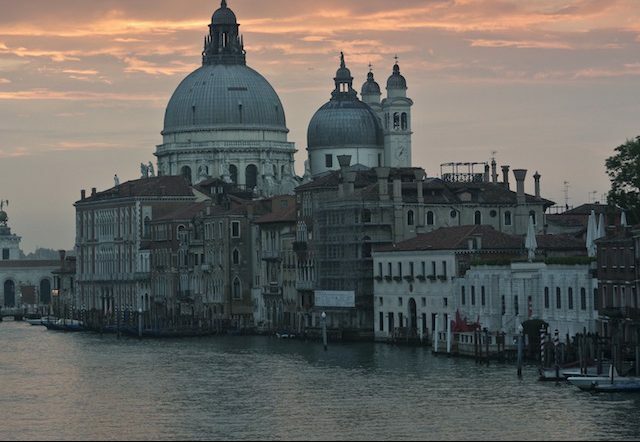 Venice is no exception. 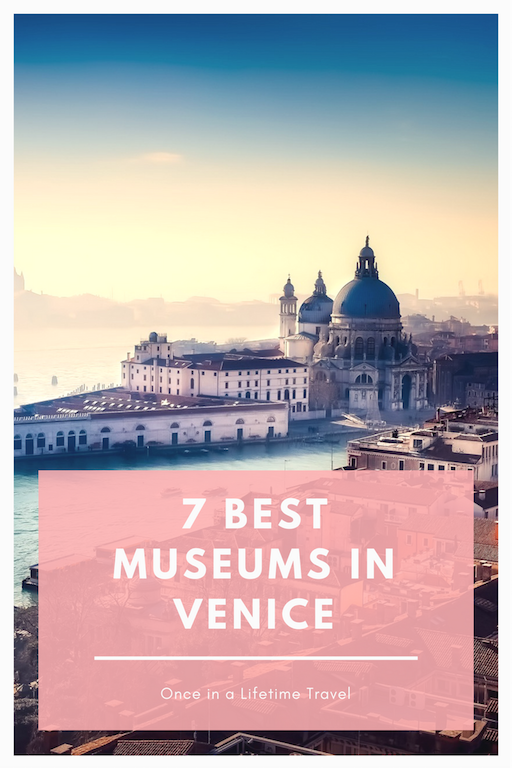 Offering a wide variety of art, architecture, and historical artifacts from over a span of time periods, the museums of Venice are bursting with secrets of its past and features of its present. 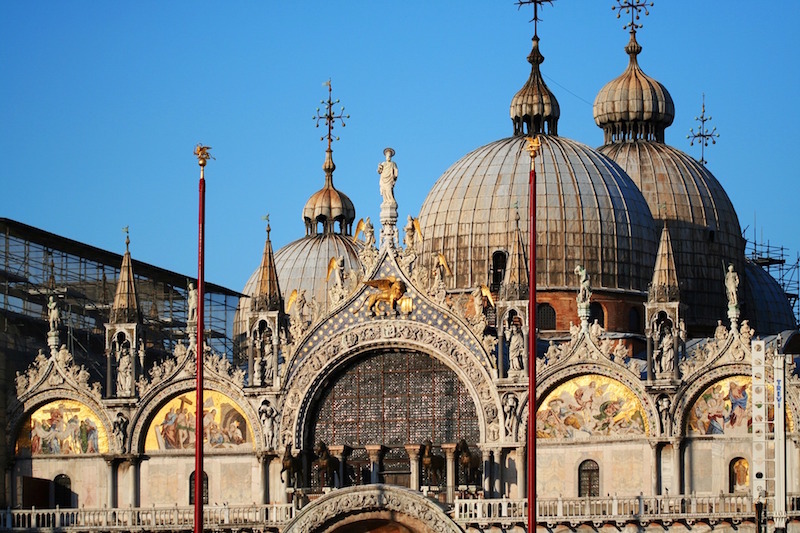 Here are 7 museums in Venice that you should not miss. 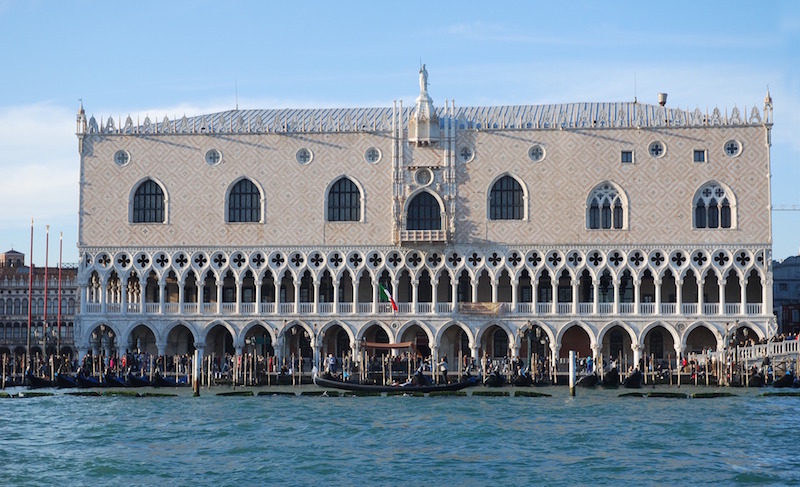 Also called the Doge’s Palace, this palace includes a number of smaller museums that feature stunning Gothic architecture, elegantly furnished apartments, historical prisons, and paintings by artists such as Tintoretto, Veronese, and Titian. This Baroque palace hosts a large collection of art from the 18th century including sculptures, paintings, and decorations. Some of its best features include a grand staircase and collections of artwork from Giambattista Tiepolo and 18th century Venetian artists. 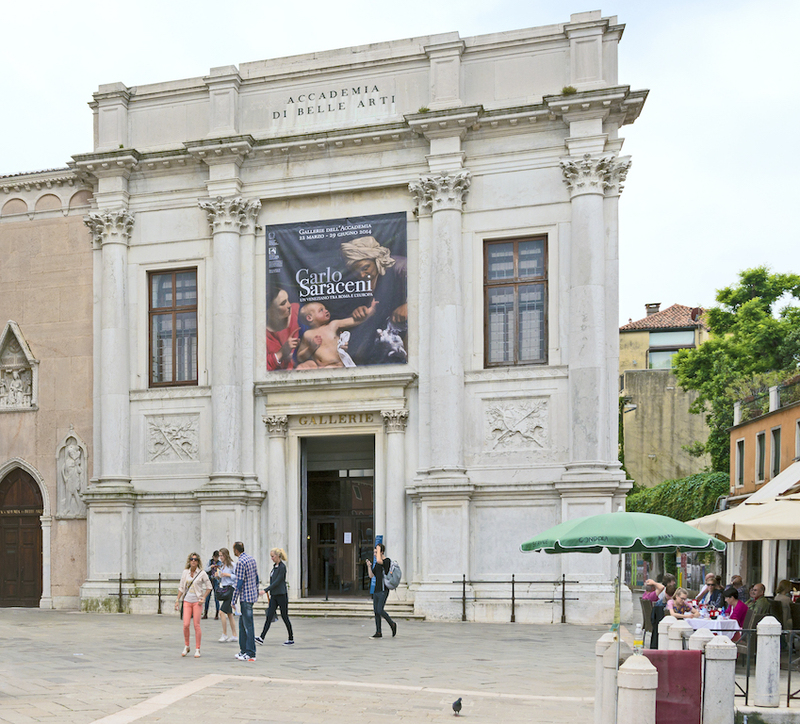 Filled with art, antiques, and artifacts that tell the story of Venice’s civic history, this museum is a great way to get to know the city. Antonio Canova’s impressive marble statues as well as a collection of artwork featuring the cityscape of Venice make this museum unique. 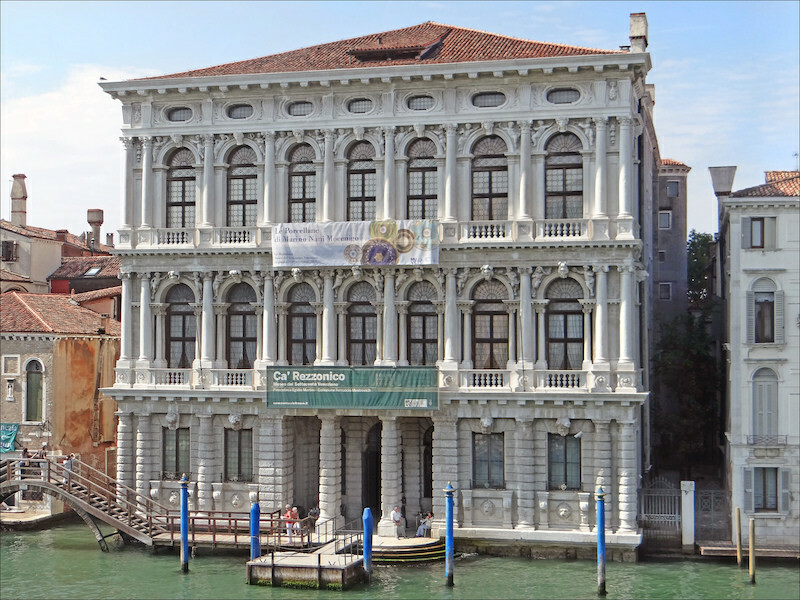 This museum features striking art originating from Venice itself from artists such as Tiepolo, Titian, Paolo Veneziano, Giorgione, and Giovanni Bellini. 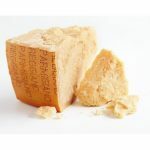 A valuable and extensive collection of modern art, this collection boasts of the work from artists including Pablo Picasso, Alexander Calder, and Jackson Pollock. 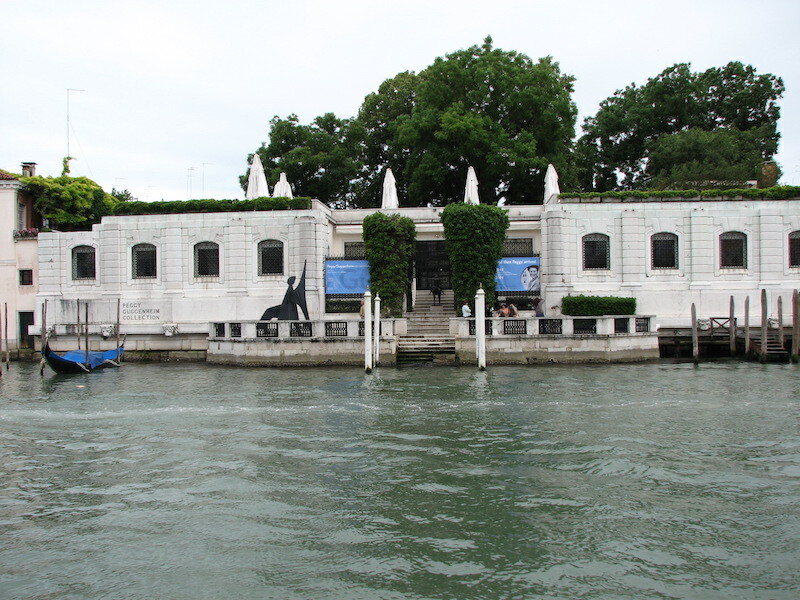 Featuring contemporary art from the François-Henri Pinault collection, this museum exhibits a modern twist and is unique from the more historical museums. Although not technically a museum, this stunning church showcases beautiful Byzantine architecture along with impressive paintings, sculptures, mosaics, and other decorative elements.